Marouane Fellaini joined Anderlecht at the age of eight and eventually went on to sign his first professional contract at 17 for Standard Liege. He made 84 appearances in three years there and scored 11 goals. Fellaini turned down interest from Manchester United and other top clubs and decided to sign for Everton in 2008 and made a big impression straight away with the Merseyside club, winning Everton’s Young Player of the Season in his first campaign. His second season with Everton was cut short after he suffered an injury in February ruling him out for the rest of the season. 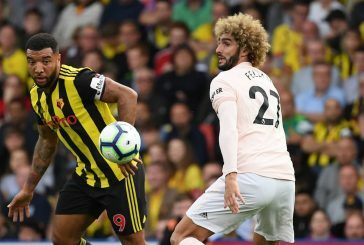 Fellaini showed his physical dominance in the following year having won more tackles and aerial duels than any other player in the club and had the second most tackles of anyone in the league. His performances at Everton earned Fellaini a move to Manchester united in 2013 where he reunited with former Everton manager David Moyes. 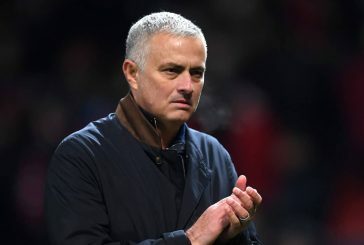 He made his debut for United in a 2-0 win at home against Crystal Palace after subbing on in the 62nd minute. 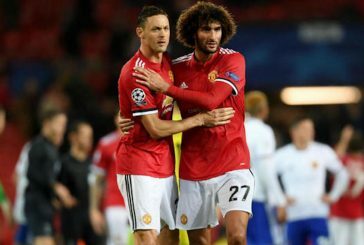 Eligible to play for either Belgium or Morocco’s national sides, Fellaini opted to play for Belgium from the youth level. He represented Belgium in the 2008 Olympics and made his breakthrough to the senior level in a Euro 2008 qualification match. 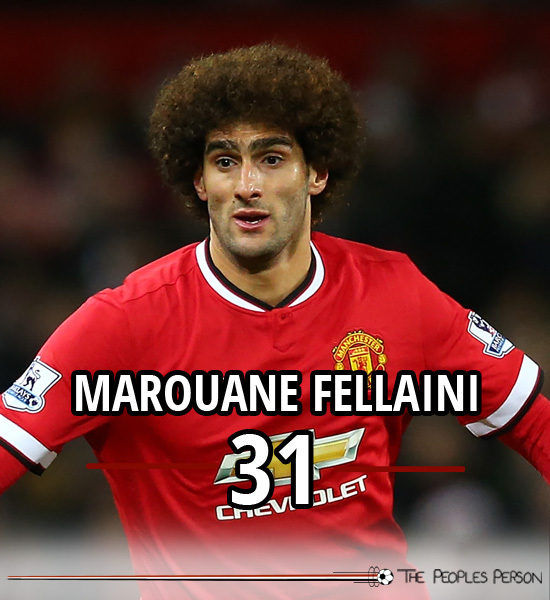 Fellaini was also selected to be in Belgium’s squad for the 2014 World Cup and played in every match. 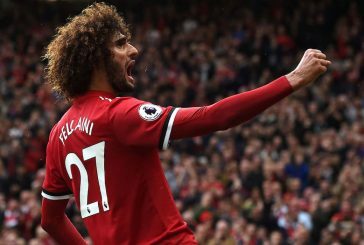 After a poor season with United under Moyes, Fellaini found form under new manager Louis van Gaal and worked his way to becoming a regular starter in what was a career rejuvenation not many expected.